The city of Rio de Janeiro is the top state capital in the rankings of the Firjan Fiscal Governance Index (IFGF), released this Thursday (18/06). 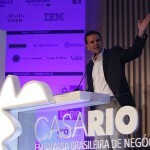 According to the Rio de Janeiro State Industries Federation (Firjan), governance has improved and the city has taken a leap in the IFGF starting in 2010, mayor Eduardo Paes’ second year in office, in large part due to renegotiating the city’s debt. “We achieved important measures since 2010, such as swapping our debt, increasing collections, developing an efficient expenses control and massively increase investments”, stated Paes. The swap was a debt exchange. 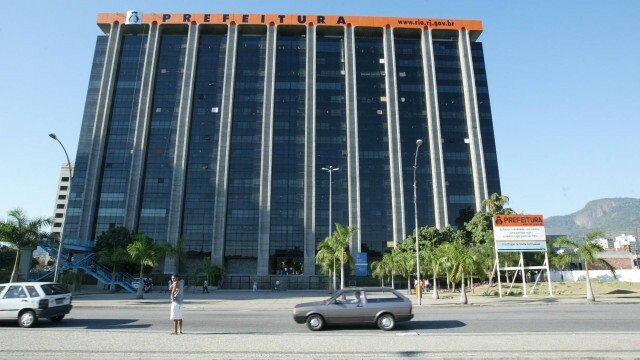 In 2010, Rio City Hall took out a R$ 1,9 billion loan with the World Bank. The money was used to pay part of the debt the city had with the Union. Seeing as the loan has smaller interests and a longer deadline than Union credit, City Hall had financial gain. Accoring to the city’s Secretary of Treasury, Marco Aurelio Santos Cardoso, this operation has generated savings of R$ 1,4 billion until today. Paes also celebrates having increased collection and investments during his time in office. 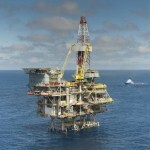 According to Cardoso, the budget in 2009, Paes’ first year, was approximately R$ 11 billion. In 2014, it was R$ 24 billion, and in 2015, the prediction is for it to reach R$ 28 billion. ” We had an increase in local tax collection, without aliquot increase. It was the implementation of electronic receipts, improvements in collection. We made an effort to go through any possibility to generate revenue”, said the secretary. With that, investments jumped from R$ 3,5 billion to R$ 4 billion a year, or from R$ 7 billion to R$ 8 billion, if taken into account public-private partnerships (PPPs).